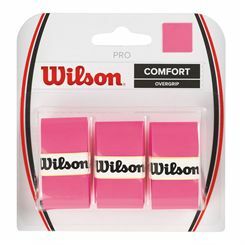 The Wilson Pro Overgrip delivers a great combination of feel and comfort and is used by the world's top players including Federer, Del Potro and Serena Williams. 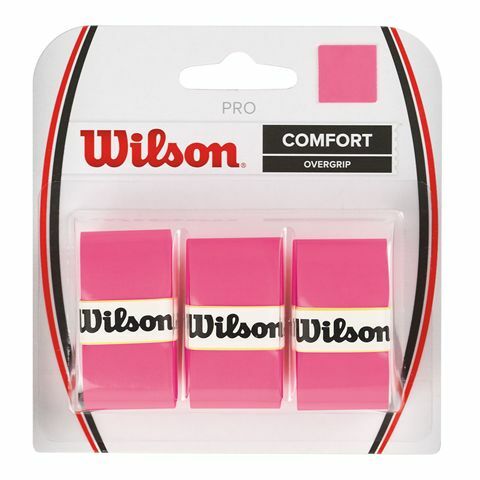 In addition, it comes in a pack of 3. 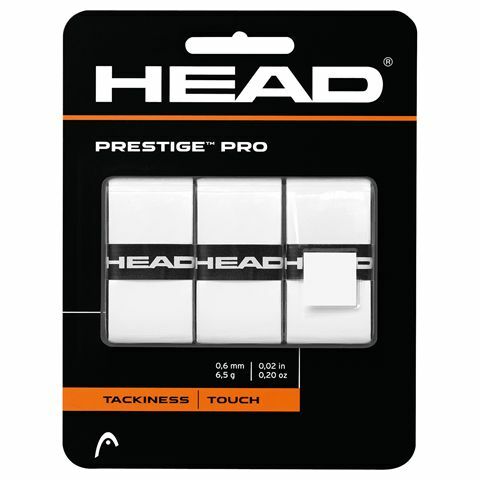 The Head Prestige Pro overgrip offers unique touch, playability and durability. 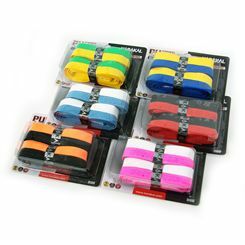 The polyurethane elastomer material has been specially reinforced and has no perforations. 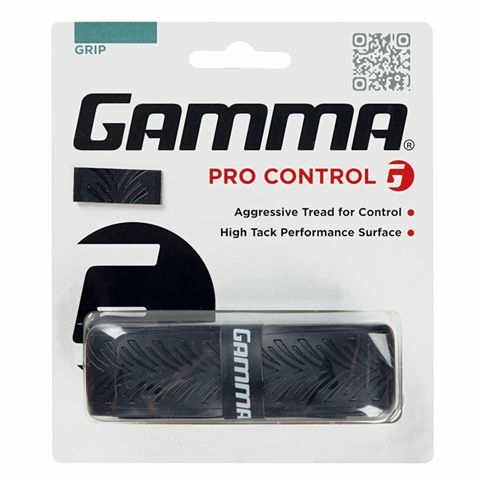 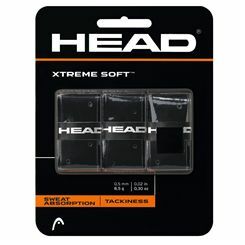 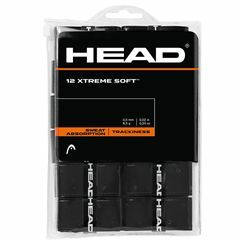 The overgrips are supplied in a pack of 3, weigh 6.5g (0.2oz), and are 0.6mm (0.02in) thick. The Wilson Cushion-Aire Classic Contour replacement grip has its edges raised for enhanced feel. 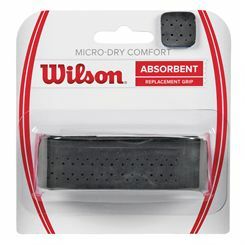 The outer layer uses extra-padded polyurethane and there are patented vertical air pores which allow quicker moisture absorption. 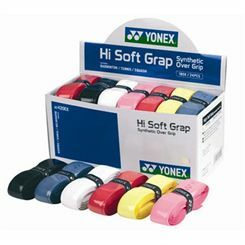 The tacky grip is 1.8mm (0.07”) thick and made from felt and polyurethane. 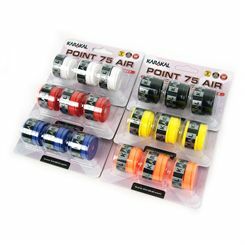 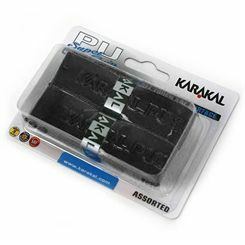 The Karakal Multi Colour PU Super replacement grip has been updated to have a thicker, tackier, smoother surface. 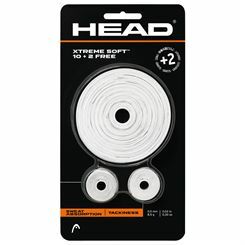 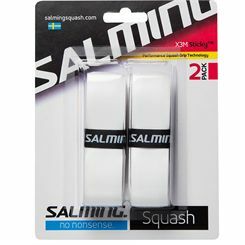 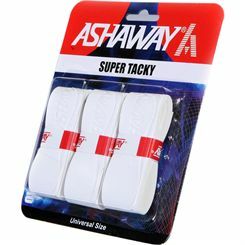 It has the new Nano-Tech Smart technology – ‘nano’ sized ceramic particles have been added at a molecular level to greatly improve durability, gripping power and comfort.The grip is supplied in the pack of 24. 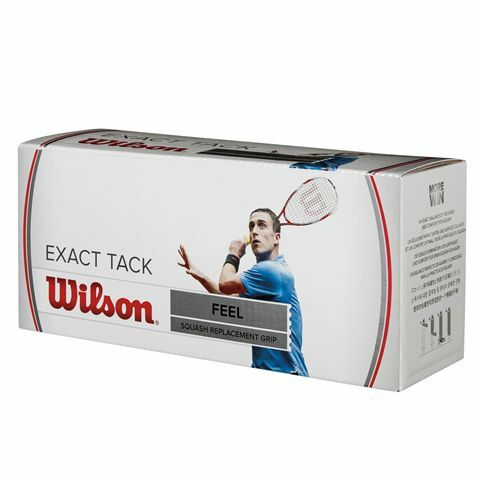 The Wilson Exact Tack squash grips offer excellent feel and deliver a premium balance of tackiness and comfort. 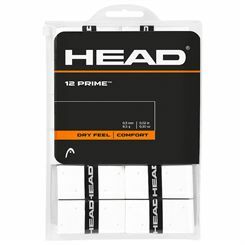 This box of grips contains 24.